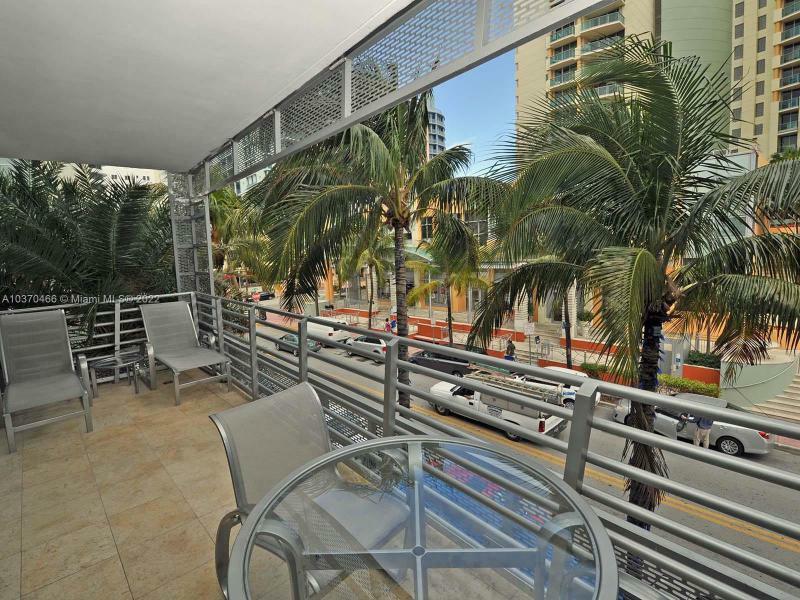 Fully furnished, high end finishes, and large balcony, this Z Ocean Hotel faces East with views of Ocean Drive. Enjoy first class service and amenities as your Pied a Terre on South Beach, or just enjoy the benefits of the hotel program. Z Ocean is a gem in one of the most internationally recognized areas. Fully furnished, high ends finishes, and large balcony, this Z Ocean Hotel faces North with views of 15 Street. Enjoy first class service and amenities as your Pied a Terre on South Beach, or just enjoy the benefits of the hotel program. Z Ocean is a gem in one of the most internationally recognized areas. This stunning studio is located in the ZHotel right in the heart of South Beach. Not only can you enjoy views of Lummus Park, dine at some of the best restaurants on Collins Ave & Ocean Drive and having the beach steps away but this building offers valet, concierge, a full service restaurant and bar, and a heated glass bottom pool and spa.